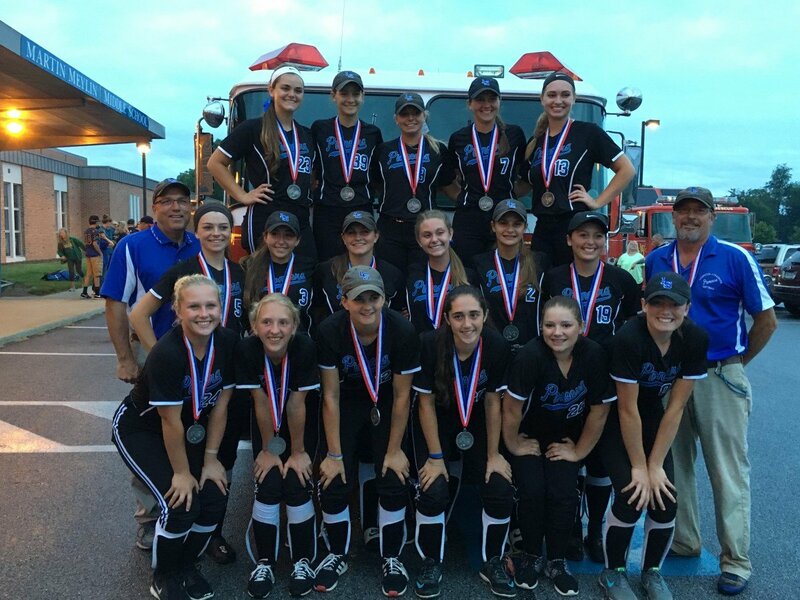 Congratulations to the Lampeter-Strasburg Girls Softball team for making it to the PIAA Finals and finishing 2nd Place!!! Stations 05 (Strasburg) 50 (Willow Street) 54 (Lampeter) & 59 (Refton) set up a surprise parade Thursday evening on their return. Thanks to Station 50 for putting it together.